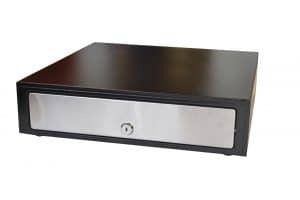 APG’s ECD, Entry level Cash Drawer, range are cost-effective, highly functional economical cash drawers that offer excellent value for money. 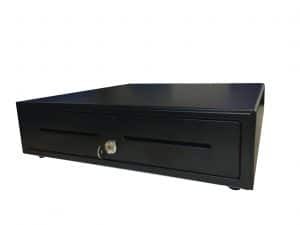 The ECD range is perfectly suited for the small to medium retailer in a variety of sectors including hospitality and general retail where a good performing cash drawer is appreciated and a heavy-duty lifetime is not expected. These products are available in EMEA only (excluding the ECD405, which is offered in the US). Contact our team to request more info. The ECD405 provides a hardwired printer interface, three till options with media storage, a roller wheel suspension system, status reporting and emergency access. AVAILABLE IN EMEA ONLY. 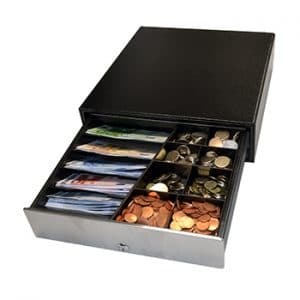 The ECD410 model is a hard wearing cash drawer with a high volume insert accepting the majority of European currencies, therefore it is the preferred choice of leading retailers worldwide. 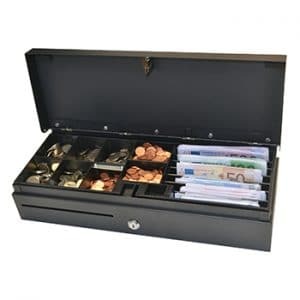 A slide out cash drawer with 4N8C insert with adjustable note and coin dividers, an additional lockable lid is optional. AVAILABLE IN EMEA ONLY. The ECD400 is one of the most popular models in the ECD range. 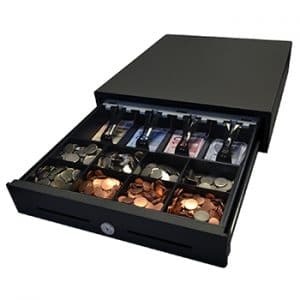 A slide out cash drawer with 4N8C insert with adjustable note and coin dividers. AVAILABLE IN EMEA ONLY. The ECD417 is ideally suited for manual use as it features a push to open, push to close operation, making it easy and simple to access the drawer contacts. 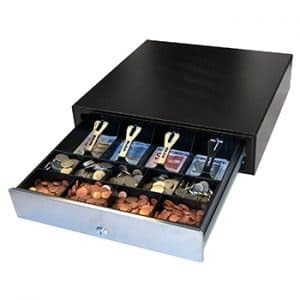 This manual slide out cash drawer features a high capacity 4N9C insert with adjustable note and coin dividers. AVAILABLE IN EMEA ONLY. 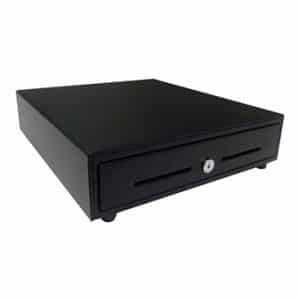 The ECD330 cash drawer features a small footprint designed to maximize counter space and is the ideal platform for compact EPoS terminals and mobile PoS where space is at a premium. 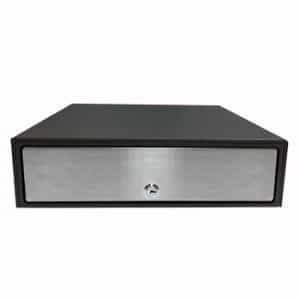 A compact, practical slide out drawer with 5N8C insert with angled note sections and stainless steel or painted front. AVAILABLE IN EMEA ONLY. 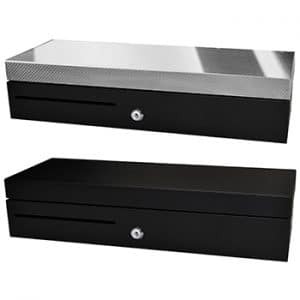 The APG460 Flip Lid is a hard wearing cash drawer designed to fit the majority of European checkouts. 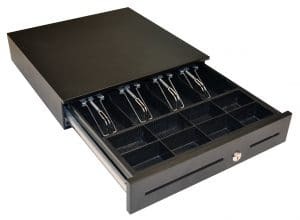 A standard size flip lid drawer with 6N8C insert and lockable lid.